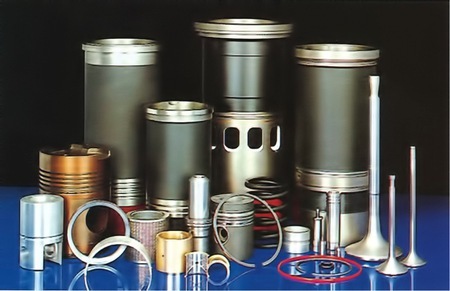 We can supply an extensive range of engine and chassis parts from filters and wheel studs to pistons and prop shafts.. 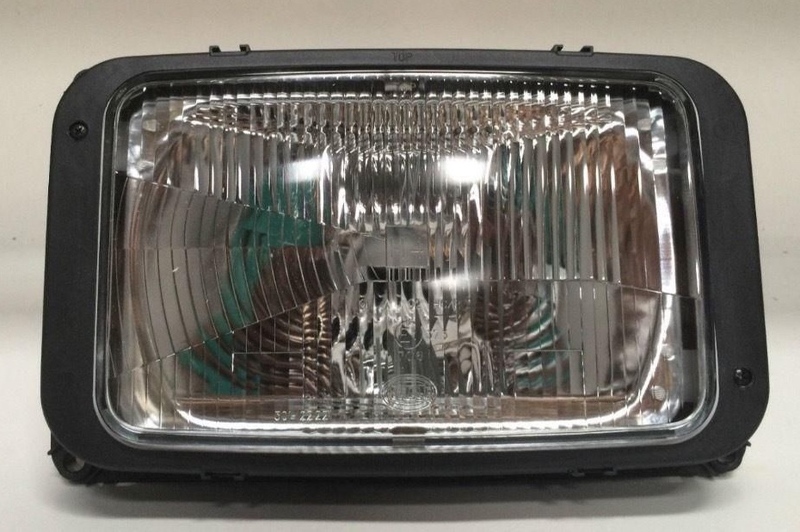 Need a replacement bumper, mirrors or lights. 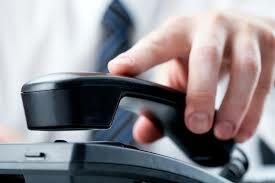 We can supply original and replacement parts at discounted prices. Check out our parts lists for specific makes and models. If you can't find it listed here just give us a ring. We are open for business Monday to Friday 09.00 to 17.30. Please feel free to contact us. 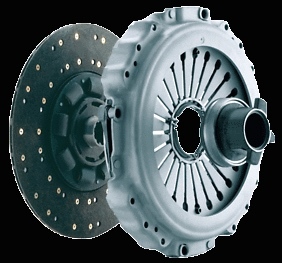 Commercial Vehicle Spares offer you an efficient delivery service for Mercedes/Man parts to all parts of Ireland. We are a small, family run business, established in 1994 with over 30 years' experience in the motor trade. We provide all new spare parts, original and replacement, at discounted prices.